Discussion in 'Music Corner' started by MikaelaArsenault, Oct 11, 2018.
mtvgeneration and c-eling like this. The Residents, "Broccoli and Saxophone"
Again, a piece of music and not a song. So sue me. Haven't you noticed the other non-vocal tracks on this thread? There's a lot of them. Is "The Drum Thing" by John Coltrane a song or a piece of music? "Musette" by Can? "Second Fiddle" by Tommy McCook. Und so weiter. I was gonna say that! Delighted someone else knew it. I'll add Red Guitar by Loudon Wainwright III from Album III. Photo of burnt, charred remains on rear cover. Of course. 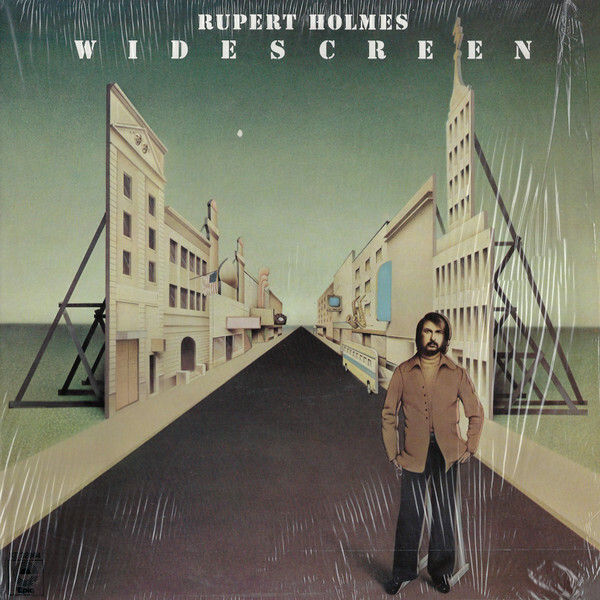 I like Rupert Holmes' "Widescreen" debut album, his best album in my opinion. He is an underrated songwriter and performer and most people here think his only song is "Escape (The Pina Colada Song)." CBS 65780 and plentyofjamjars67 like this. AudiophilePhil and CBS 65780 like this. Two for the price of one. Wire, "Piano Tuner (Keep Strumming Those Guitars)". The Birthday Party, "Mr. Clarinet"